Netflix Launches First Spanish-Language Original Series - trendistic.com: ever tried. ever failed. no matter. try again. fail again. fail better. 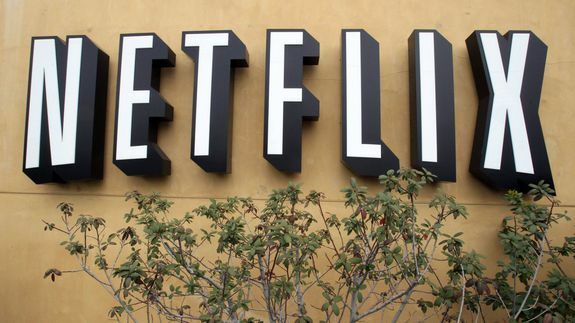 Netflix is making good on its promises to focus on international growth with the announcement of its first Spanish-language original series. The new program will center on a family at odds over the inheritance of a soccer team. It will feature 13 episodes and debut in 2015. Mexican director Gaz Alazraki will produce the series, which will shoot in Mexico.